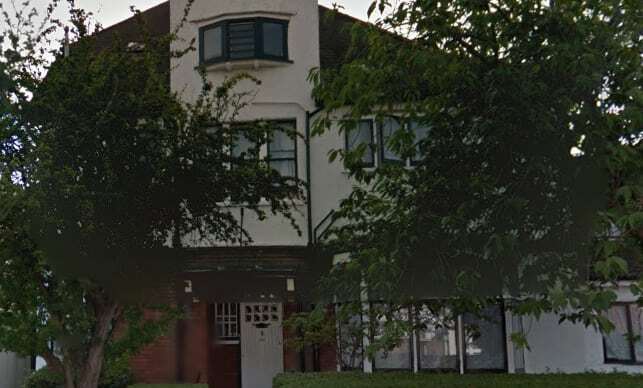 The CQC has cancelled the registration of Carlton House in Croydon after the service Inadequate following its latest inspection in March 2018. Carlton House, which is a residential care service that registered to provide housing and personal support for up to 15 adults who have a range of needs, including mental health and learning disabilities, is run by Dr Emmanuel Owusu and Celia Erica Akuffo. The latest inspection found eight breaches of care regulations, some of which had been found previously. Residents’ risk assessments and care plans continued to be out of date. Hot water in people’s rooms and communal bathrooms was found to be excessively hot despite the risk having been noted. Inspectors were also concerned that the service had failed to act upon and investigate incidents of abuse and neglect. Rooms at the home were described as “dirty” and in need of essential maintenance with no record found of cleaning schedules. The CQC also expressed concerns about the number of available of toilets and bathing facilities with people having to move between floors to use services. Issues were also found with medicine records and the services was described as “poorly led”.